"Rapido Bus 3D Scanning Event: Canadian model bus company to do a 3D scan for its first British bus model, and the public is welcome! 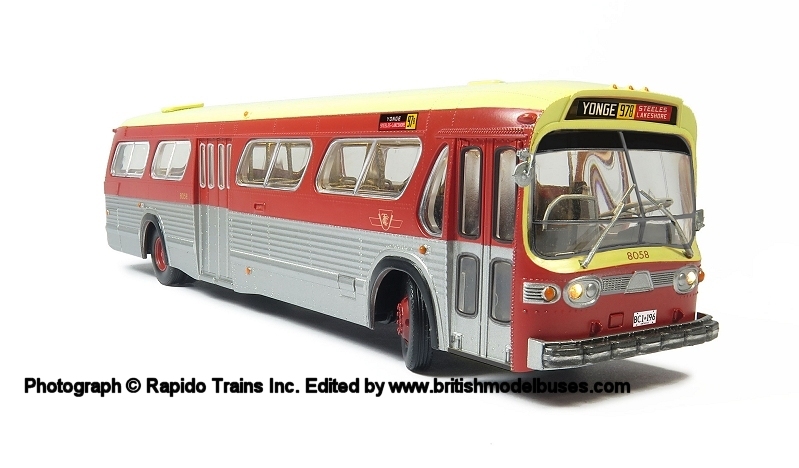 Markham, Ontario, Canada - Rapido Trains Inc. - Canada's foremost manufacturer of model trains and buses - has recently expanded into the British model market. Its recent offerings in OO and N gauge have each won "Model of the Year" in the British Model Railway Awards. Rapido's recently-announced 1/87 scale "Fishbowl" New Look Bus has turned the North American model bus market on its head, offering a level of detail never before seen in a small-scale bus, including full interior with individual seats, separate grab poles, steerable front wheels and working lighting. 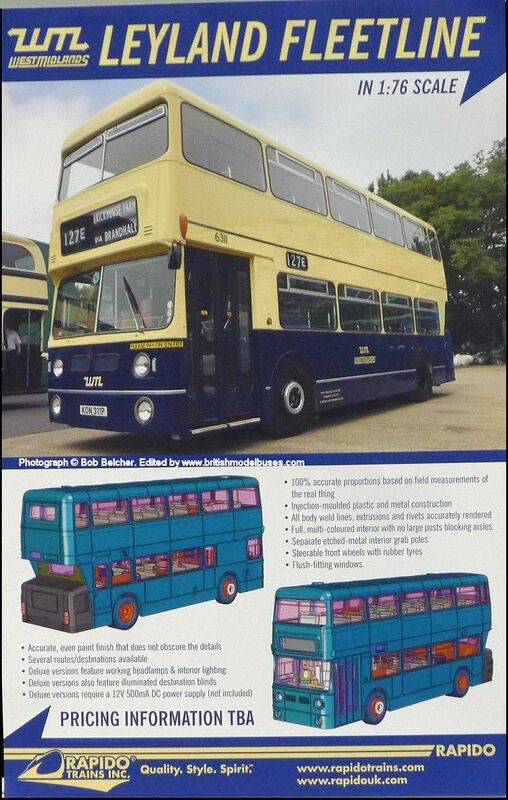 Now Rapido is turning to the British model bus market with its first 1/76 scale British bus model. The model will be announced at the Rapido Bus 3D Scanning Event on 16 July 2017 at the Transport Museum Wythall. 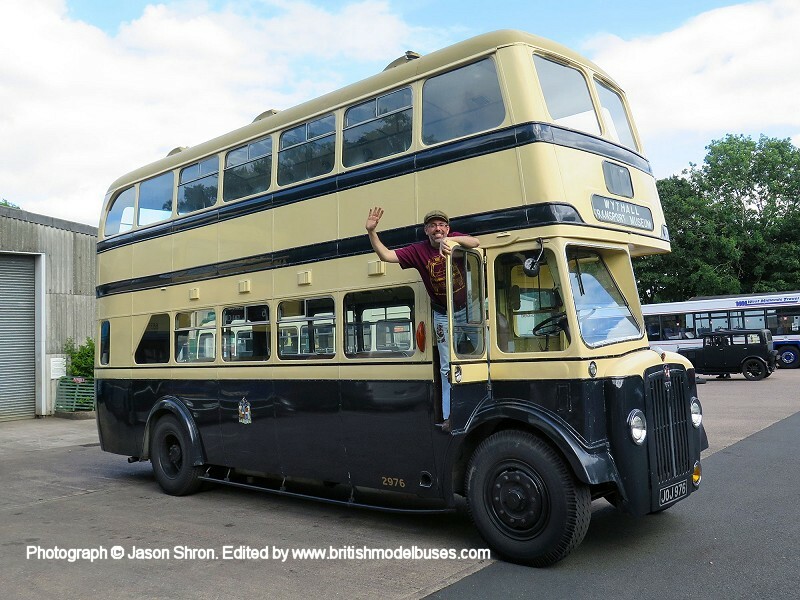 Rapido will be doing a 3D scan of a real classic British double-decker bus in order to ensure that the model matches the actual shape precisely. Rapido Managing Director Jason Shron will be on hand to answer questions about the model, the model making process, and the history of the Canadian firm. 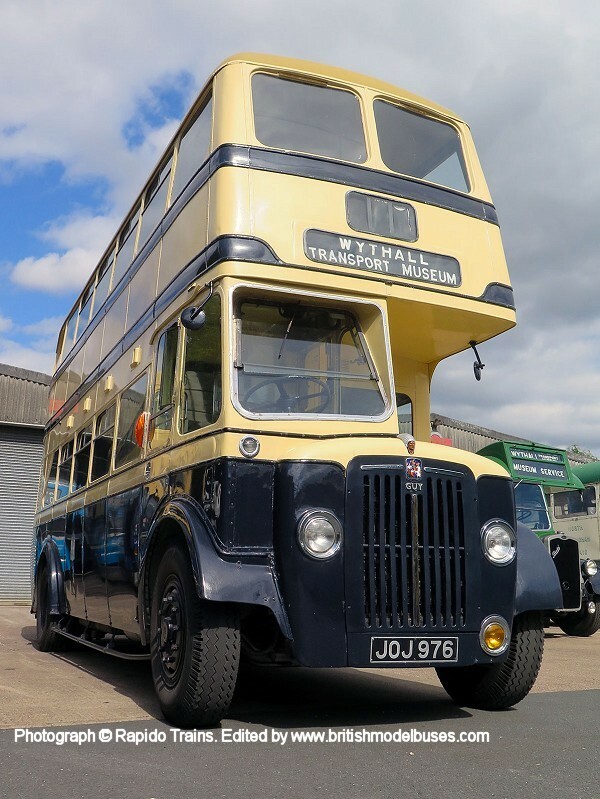 Classic Birmingham City Transport and Midland Red buses will be operating on the day and rides are complimentary to all museum visitors, who will also receive complimentary badges and other Rapido swag. Complimentary tea and coffee will be provided, and light refreshments will be available to purchase. Rapido Trains Inc. and the Transport Museum Wythall look forward to seeing you at the Rapido Bus 3D Scanning Event". 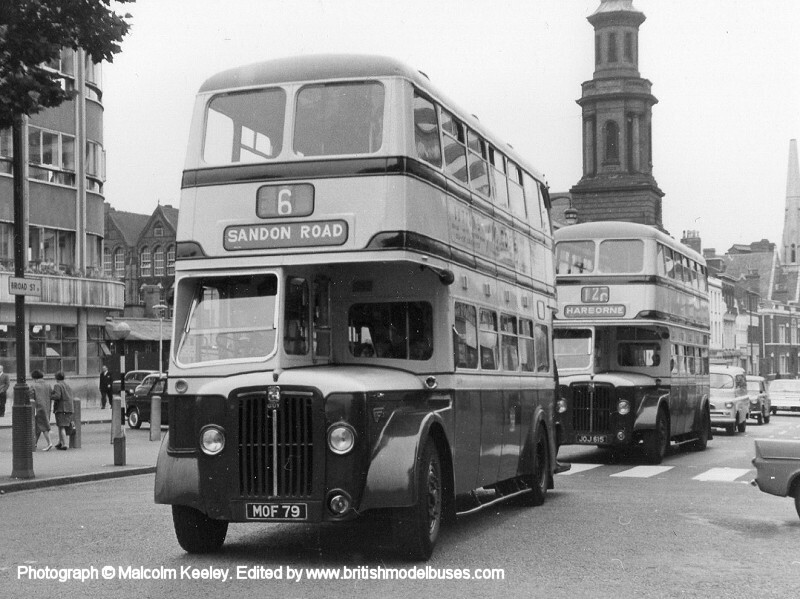 Rapido's Birmingham New Look Bus model is a Guy Arab IV with Metro-Cammell body, one of 200 buses delivered between 1952 and 1954 (JOJ901-999, LOG300 and MOF3-102). 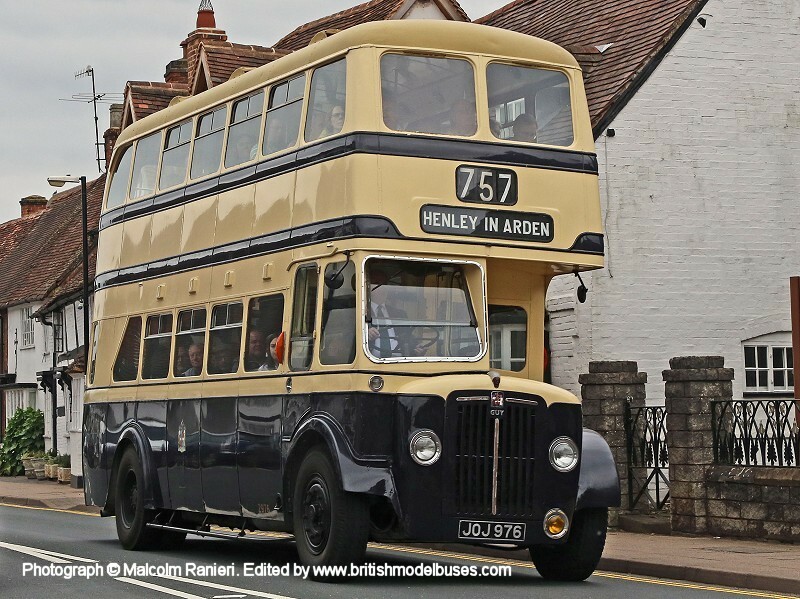 These iconic buses featured one-piece body construction, a seating capacity of 55 (30 upper and 25 lower), and a tough Gardner 6LW engine. They were rugged and loud, growling through the streets of Birmingham for an entire generation. 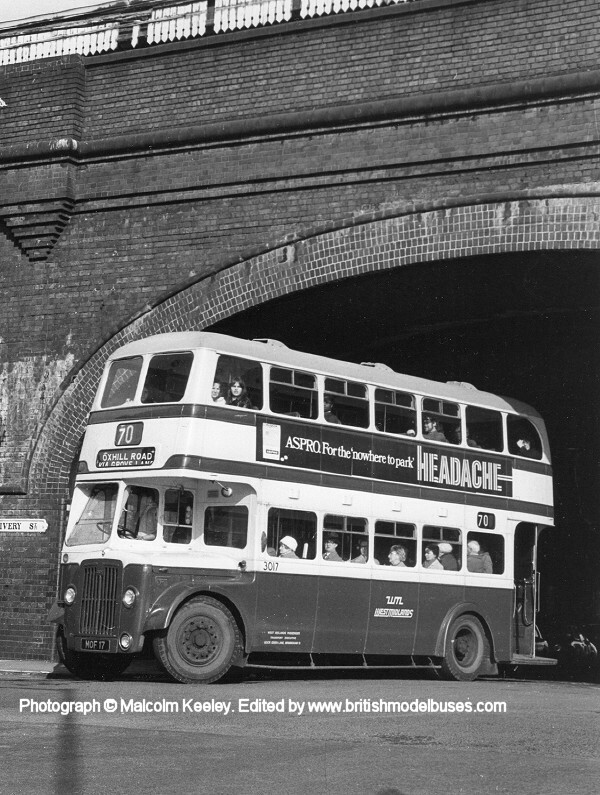 Just as the Birmingham New Look revolutionized bus design, Rapido Trains Inc. presents a radically different approach to British bus models. Our model is based on a 3D scan of the real JOJ976 in the collection of the Transport Museum, Wythall. This ensures that all of the proportions match precisely to those of the real thing, especially the complex curves of the front and rear domes and the "New Look" bonnet itself. Tooling and production progress will be reported regularly on Rapido's web site, Facebook page, YouTube channel and Twitter. 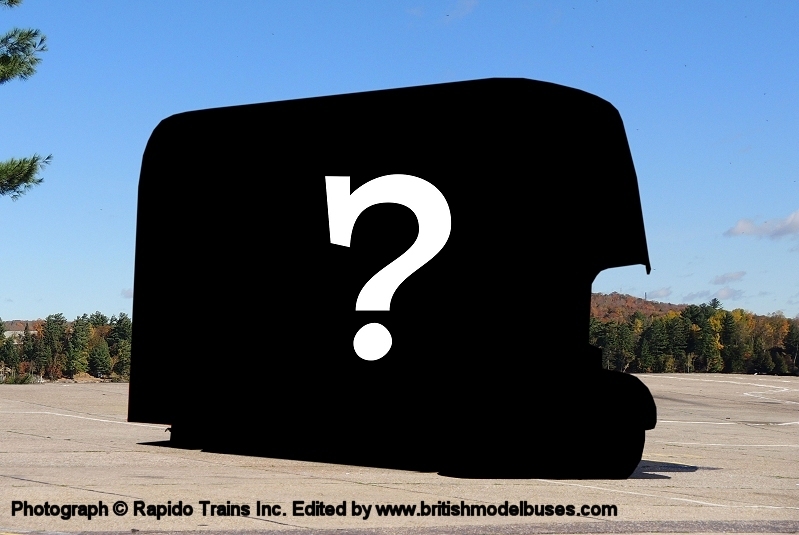 Once a final pre-production model has been approved Rapido will announce an order deadline. Reserve by the deadline to guarantee delivery. The models will be delivered to customers in autumn 2018". Many thanks to Bob Belcher, David Crozier, Neil Davies and Mike Harvey for advising me that Rapido Trains announced their second UK model in the form of the WMPTE Standard Fleetline at the Warley Model Railway show at the NEC last weekend. Bob Belcher kindly sent me three photographs from the show. 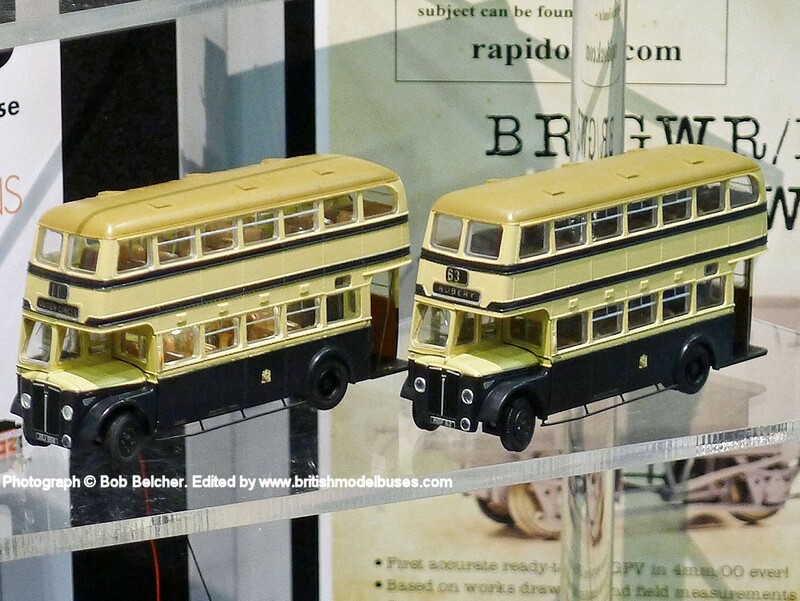 Firstly, the Rapido Trains flyer on their stand, secondly a photograph of the real Fleetline that will be represented 6311 (KON311P), next to the Rapido stand and finally a photograph of pre-production samples of their first model the Birmingham Standard. 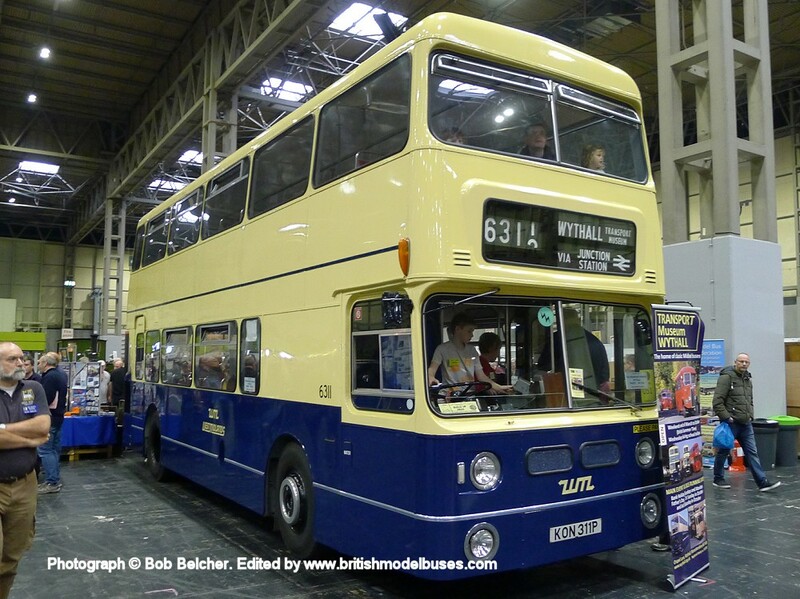 Bob talked to the Rapido staff on their stand and it seems that it will still be some months before we see the first UK bus model (the Birmingham Standard), and the Fleetline may be some time away. Nevertheless, the indications are that it won't be their last UK model, with plans for detailed variations on the WMPTE version and also the possibility of other body shells using broadly the same interior, in future.